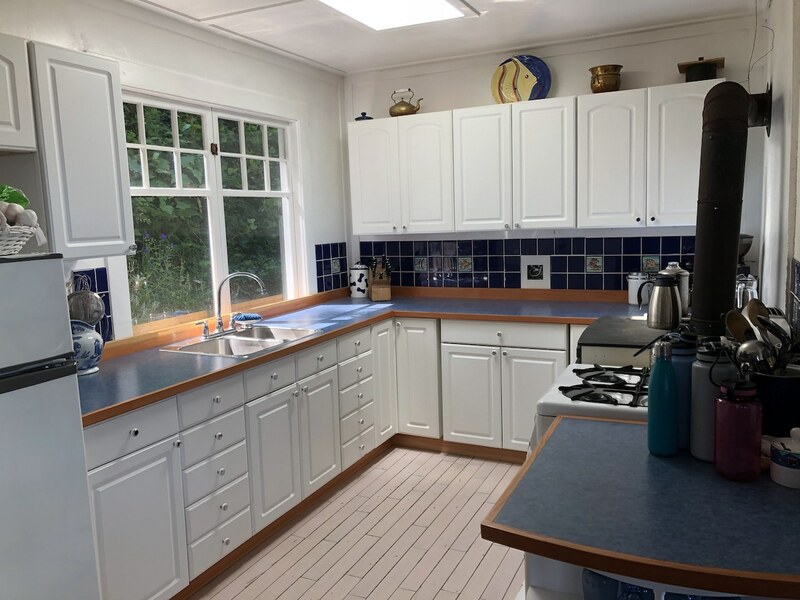 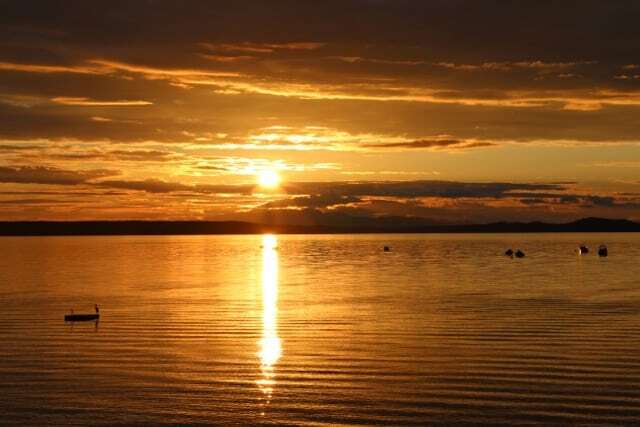 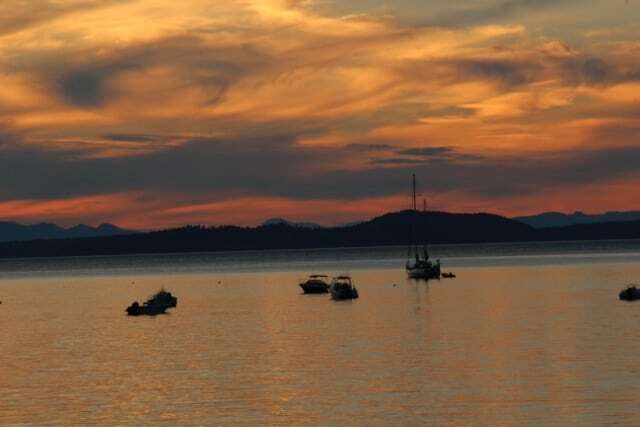 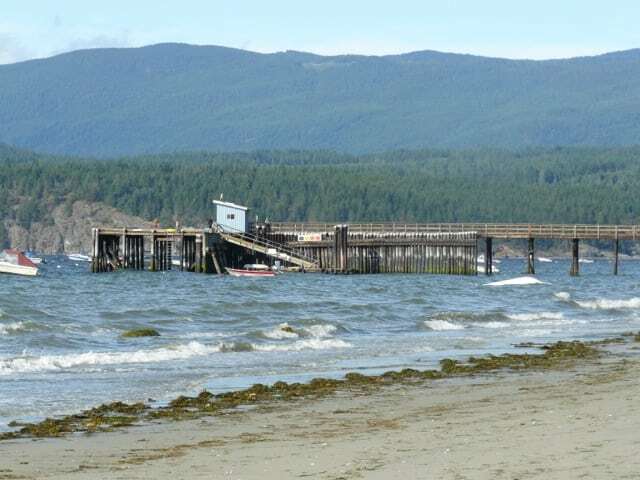 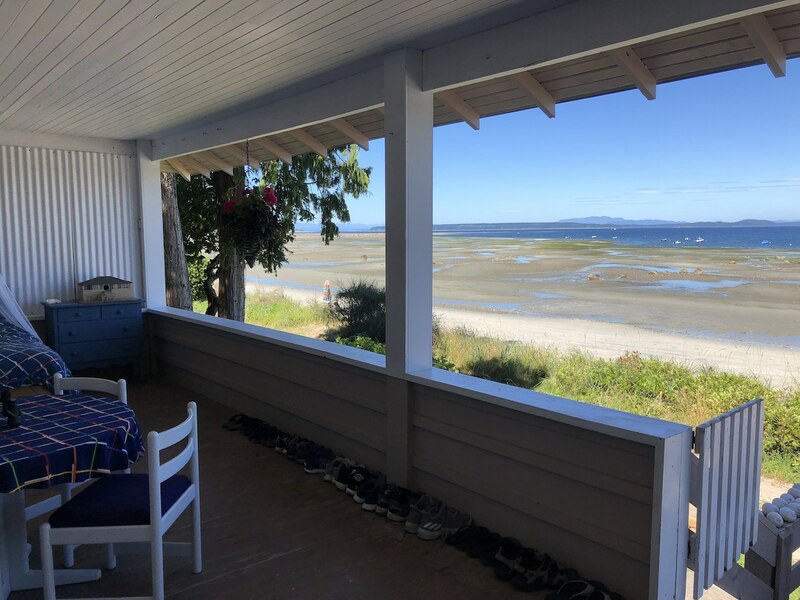 ONCE IN A LIFETIME LEGACY OPPORTUNITY ON SAVARY ISLAND! 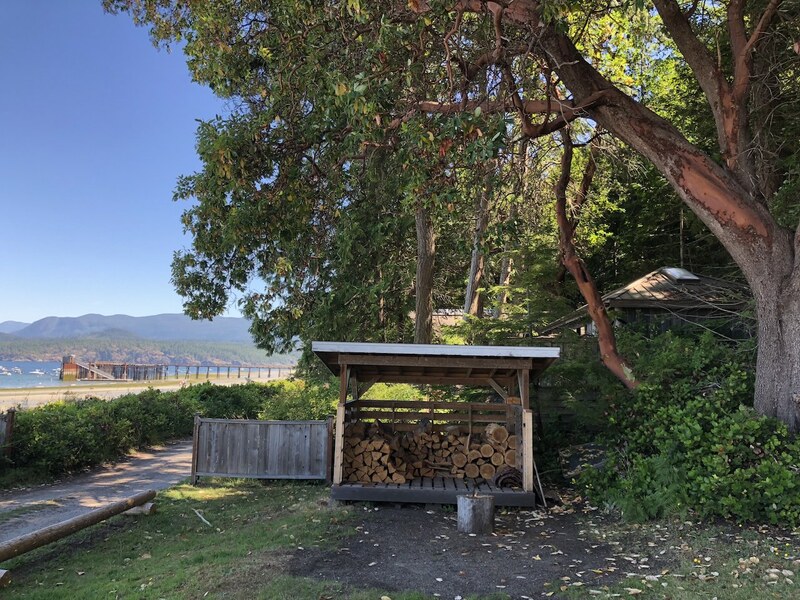 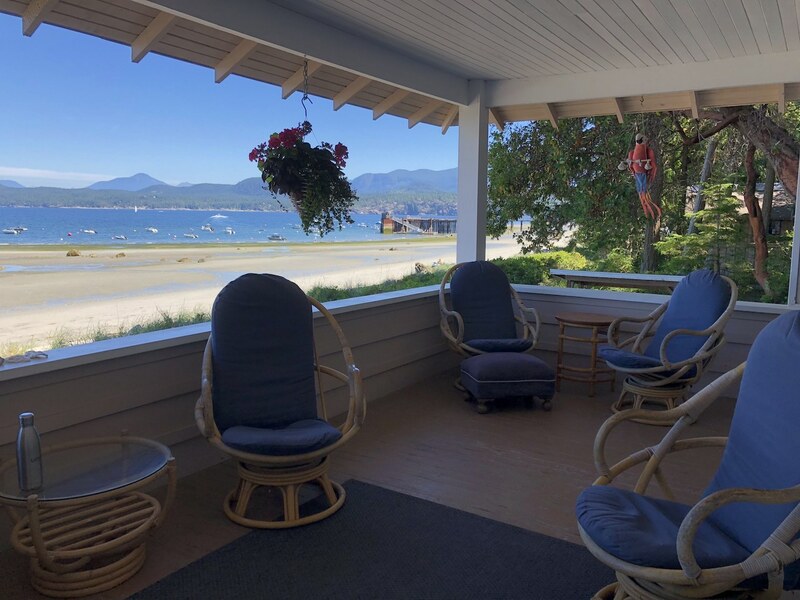 We are proud to present this rare opportunity to own a legacy property on Savary Island’s most sought after street, Malaspina Promenade! 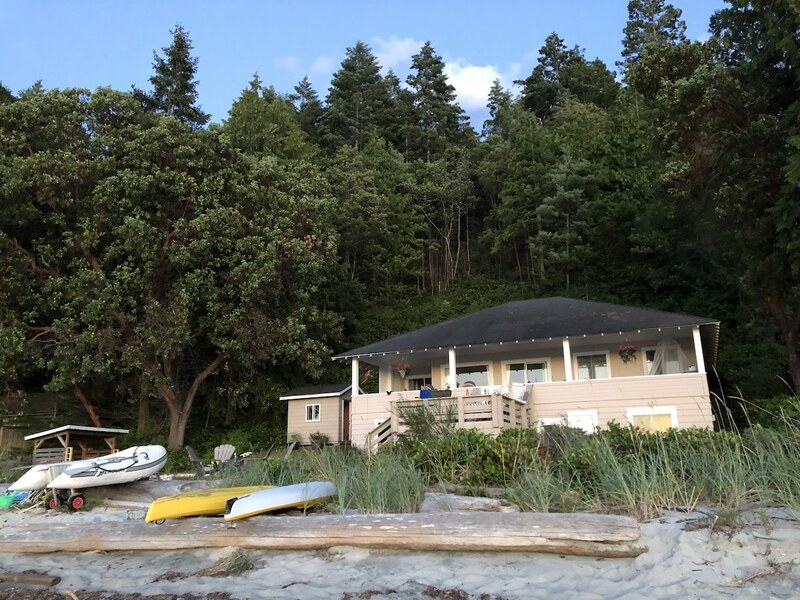 Spectacular 100’ x 450’ 1.01 acre low bank waterfront estate lot with a charming 4 bedroom cottage. 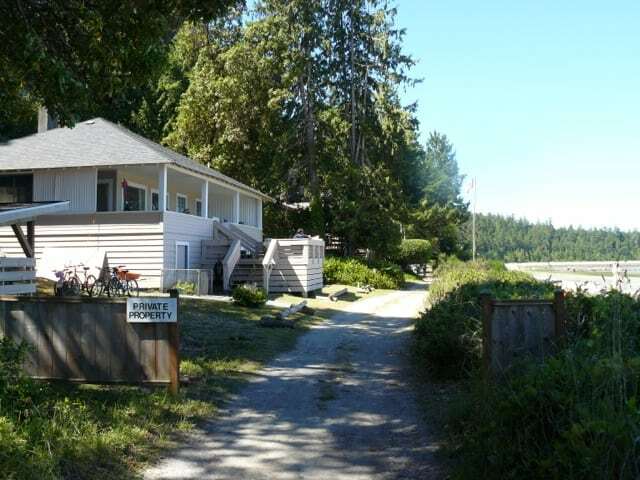 Ideally located on a quiet and peaceful private road with stunning sunset views! 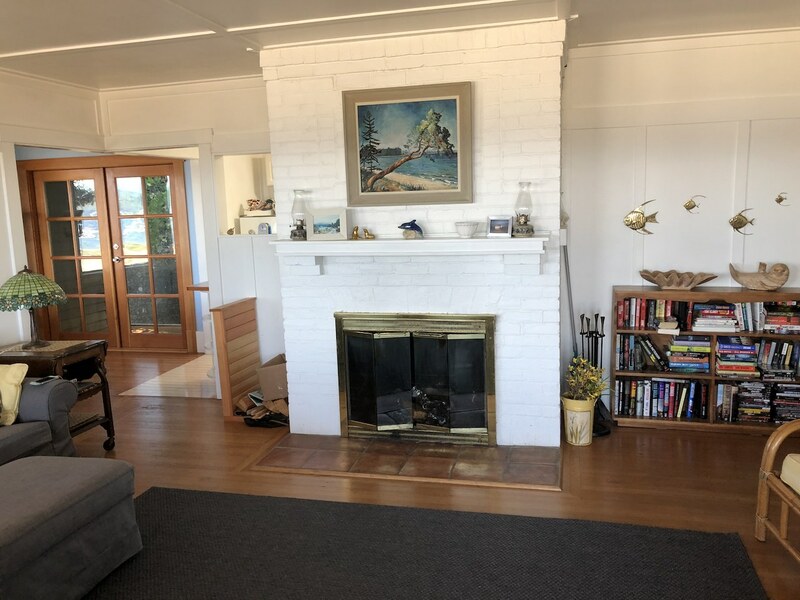 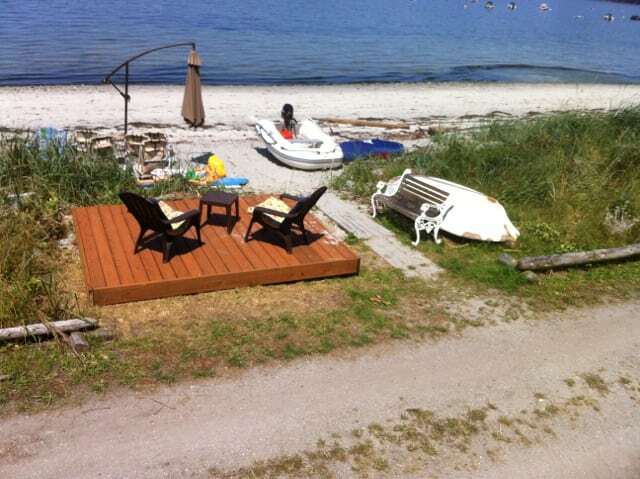 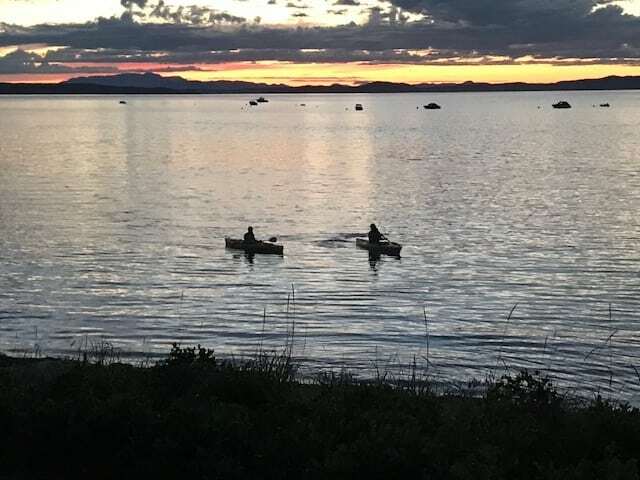 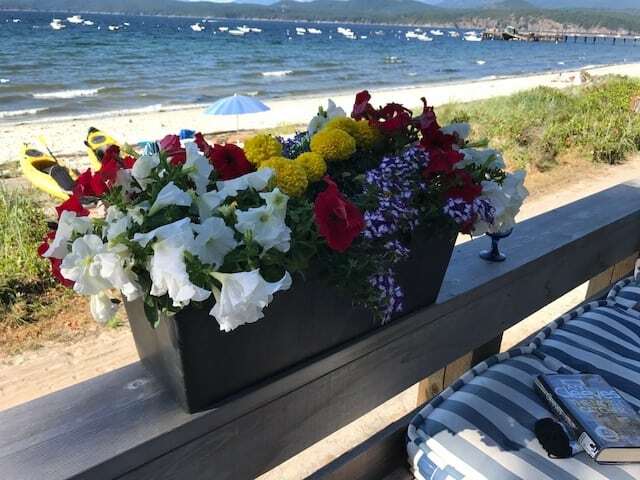 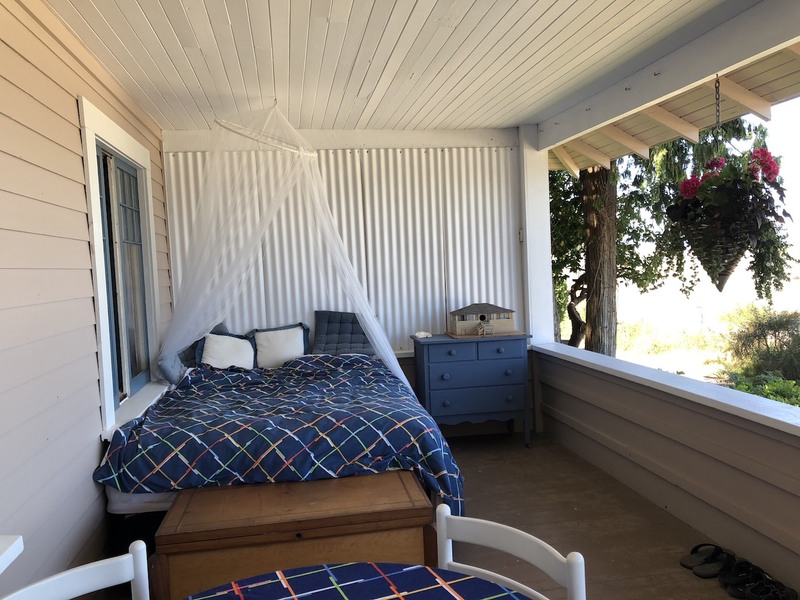 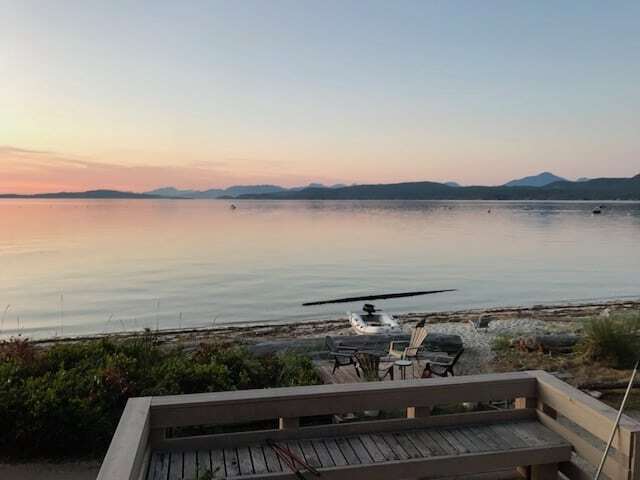 Greet guests at the new wharf, anchor your boat directly in front of your cottage, and enjoy beautiful beach walks along untouched Savary shores. 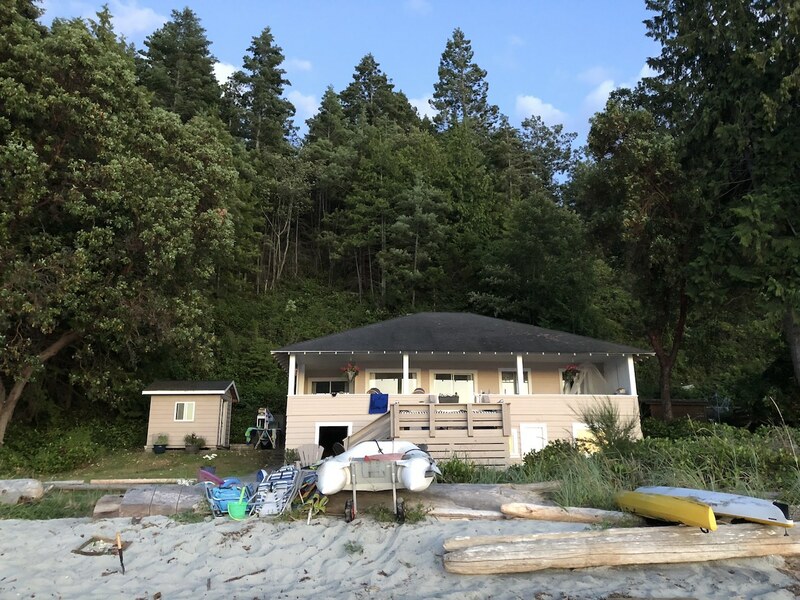 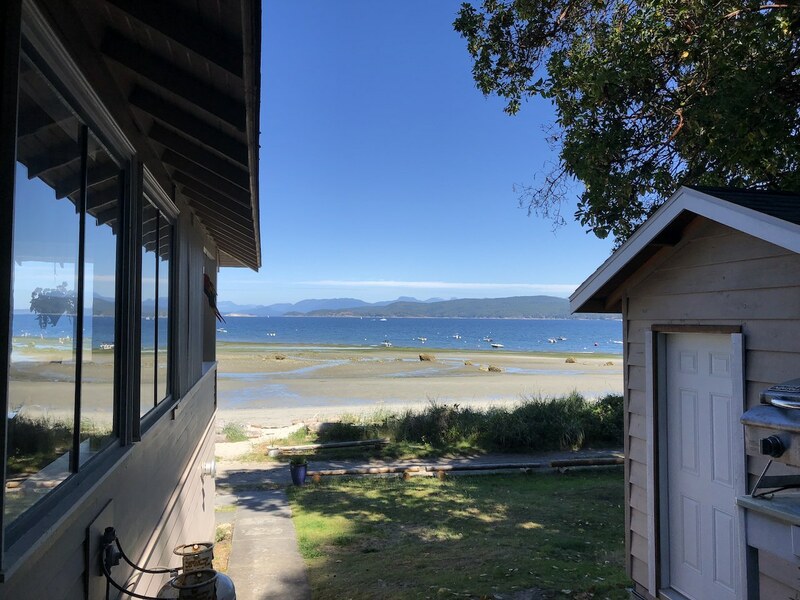 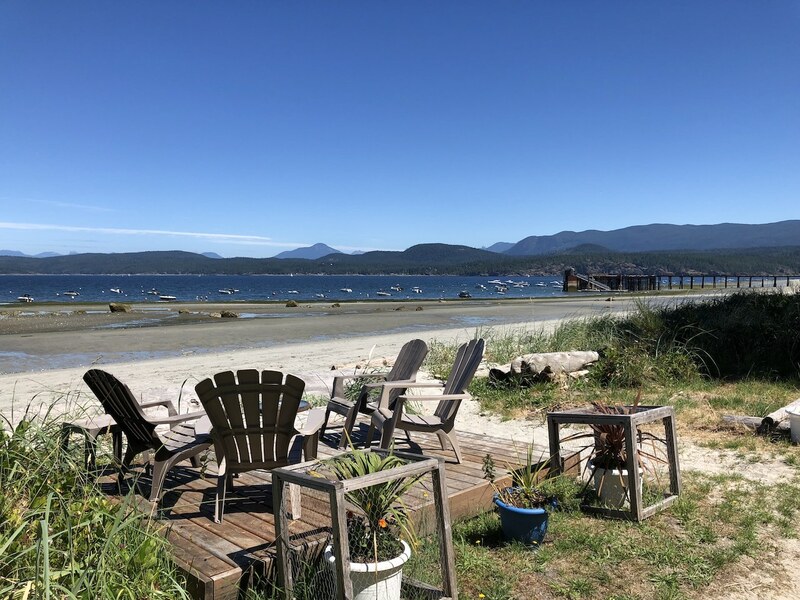 This is a once in a lifetime opportunity to secure one of Savary Island’s most majestic properties for generations to come! 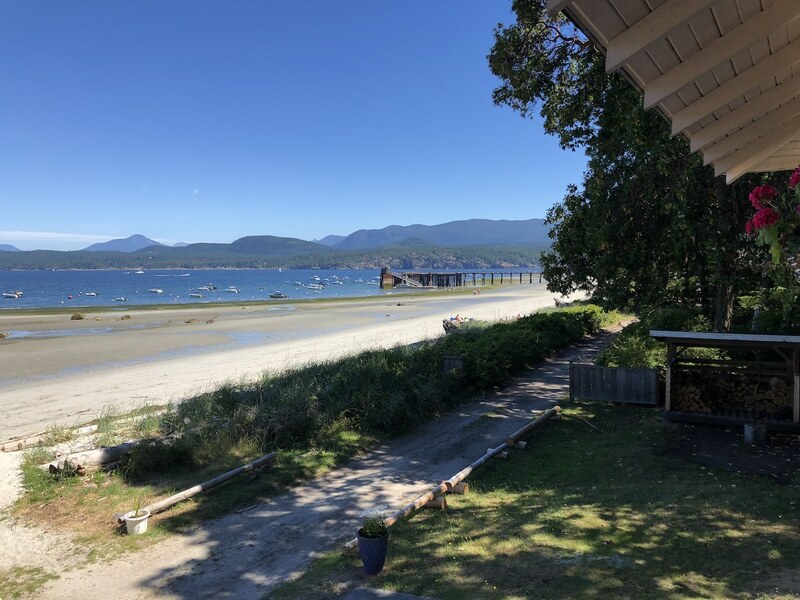 • Spectacular 100′ x 450′ 1.01 Acre Low Bank Waterfront Estate • Located on a prestigious Private Road • Gorgeous Sunset Views • Short stroll to the new Wharf & Riggers • Located adjacent to protected forests, trails, & sandy beaches • Beach side patio • Deep well water, propane gas, & septic • First time on the market!